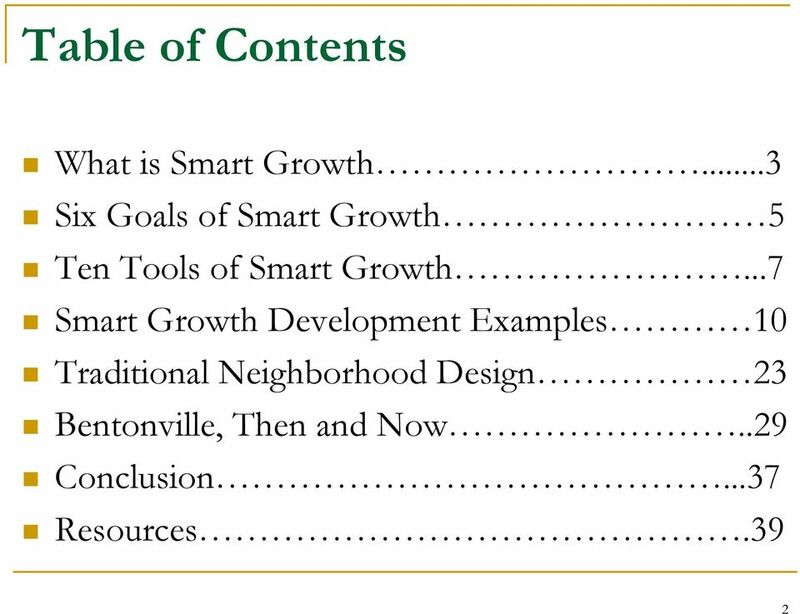 Download "Smart Growth Illustrated: Developer s Guidebook. 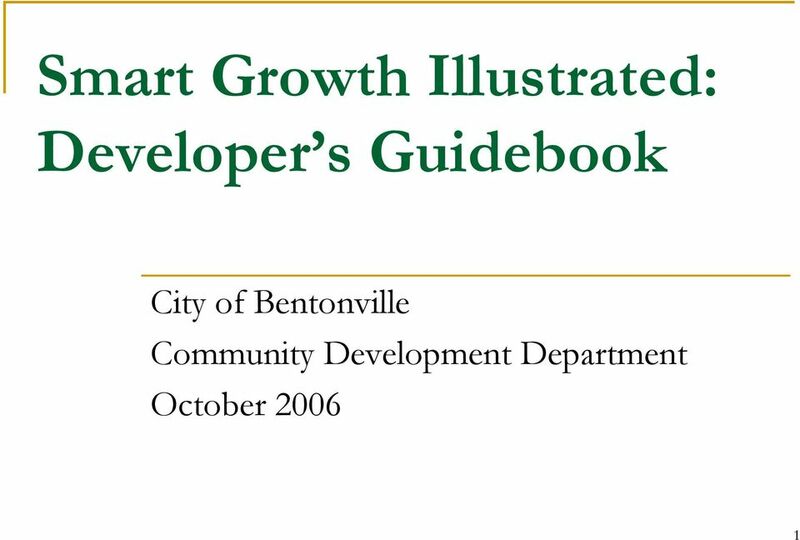 City of Bentonville Community Development Department October 2006"
6 4. Shared benefits. 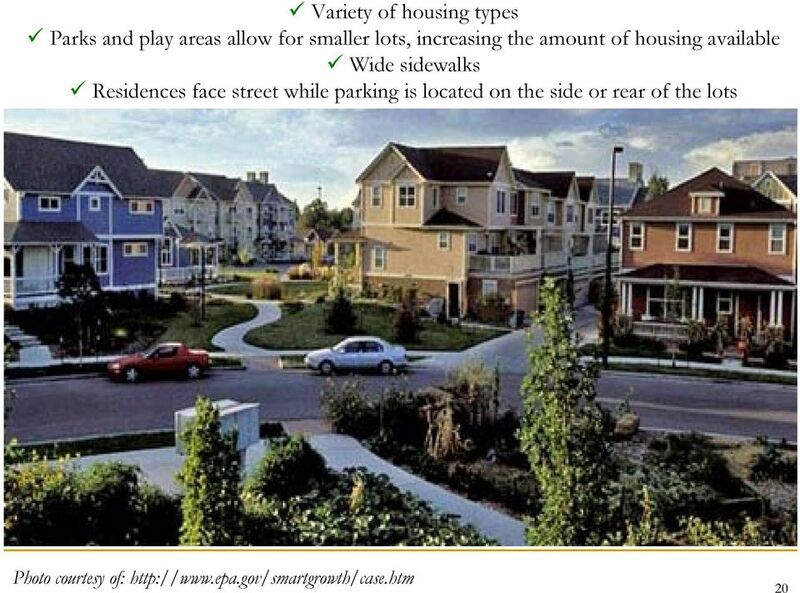 According to Smart Growth America, urban sprawl divides a community by income and race. As a result, some communities prosper, while others languish. 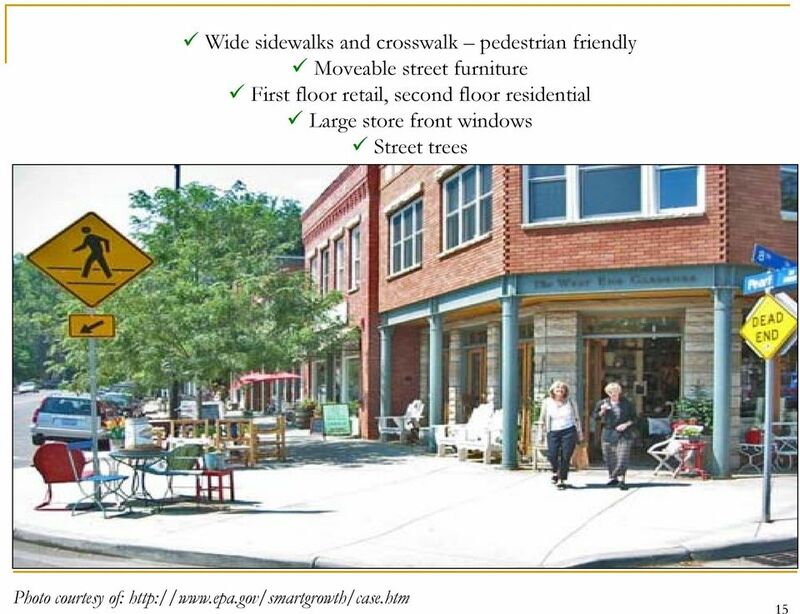 It is a goal of Smart Growth to have all members within the community participate with the regional economy and be a beneficiary of prosperity. 5. Lower costs. 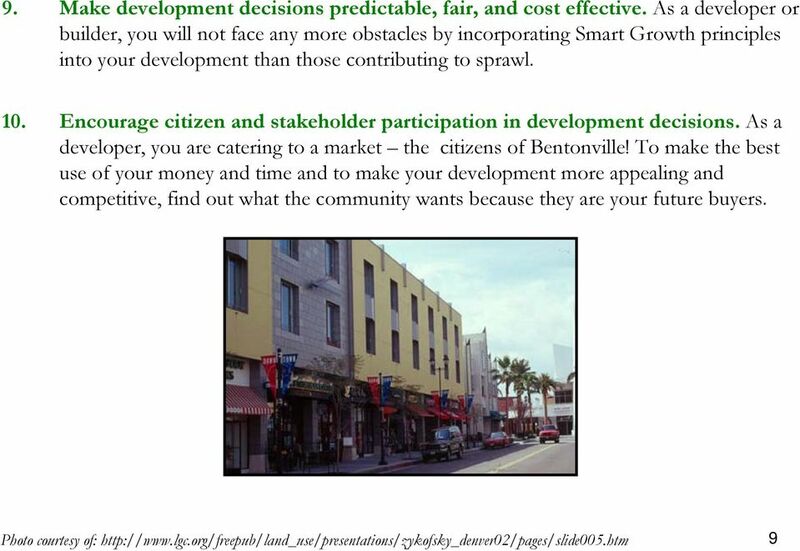 According to Smart Growth America, sprawl costs money. Infrastructure improvements such as water and sewer line extensions and road improvements are expensive and take long periods of construction time. 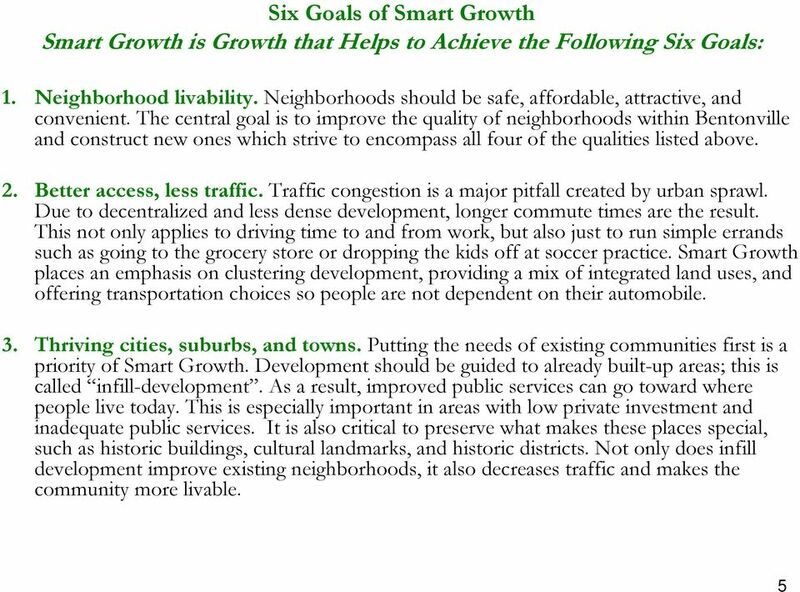 This in turn causes longer commute times transportation is the second highest category of household spending, just behind shelter (Smart Growth America). Taking advantage of existing infrastructure is a more appropriate choice. 6. Keeping open space open. 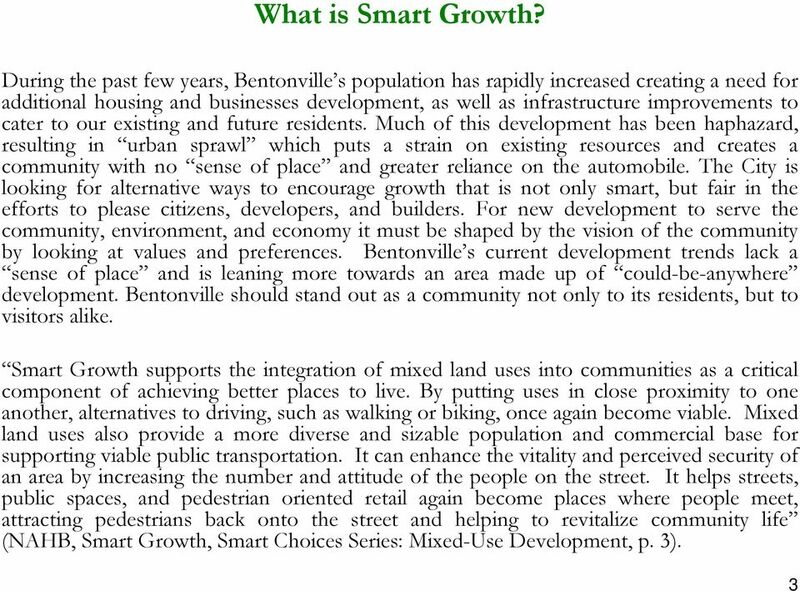 It is well known that the population growth in Bentonville has been a catalyst to the rapid development. 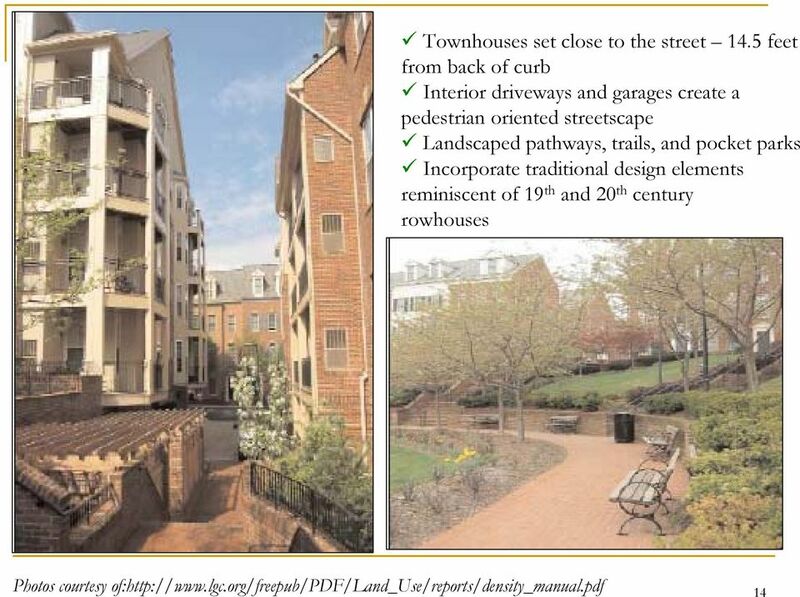 Although, because this development is spread out, in a hop-scotch pattern, and at times, haphazard, acres and acres of open space have been cleared for the purposes of constructing housing and other non-residential development. 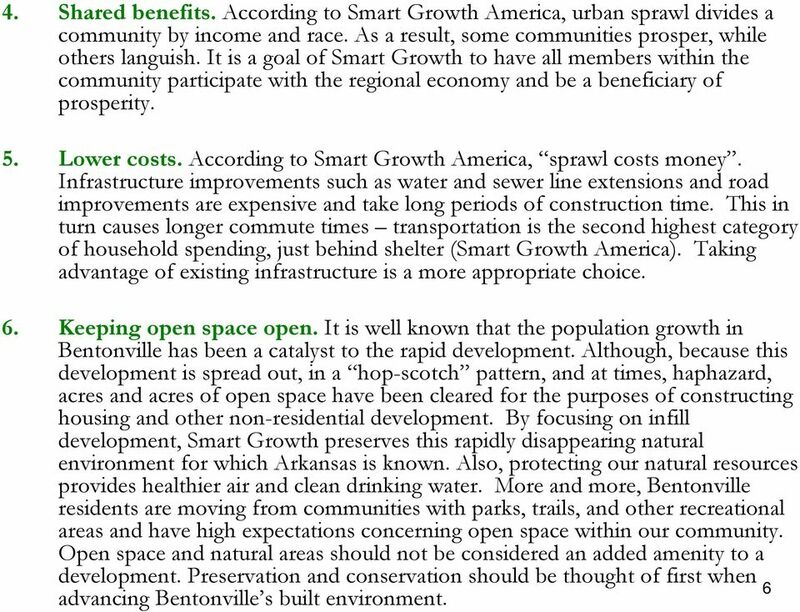 By focusing on infill development, Smart Growth preserves this rapidly disappearing natural environment for which Arkansas is known. Also, protecting our natural resources provides healthier air and clean drinking water. More and more, Bentonville residents are moving from communities with parks, trails, and other recreational areas and have high expectations concerning open space within our community. 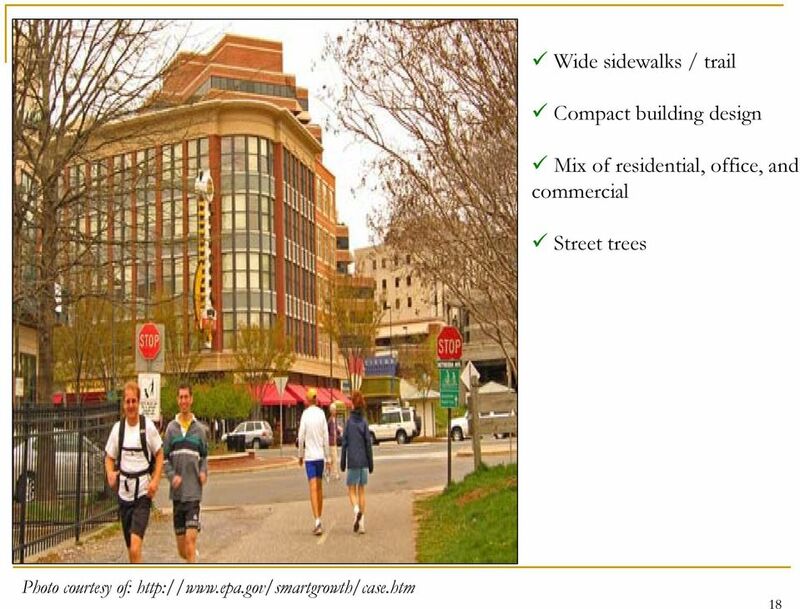 Open space and natural areas should not be considered an added amenity to a development. 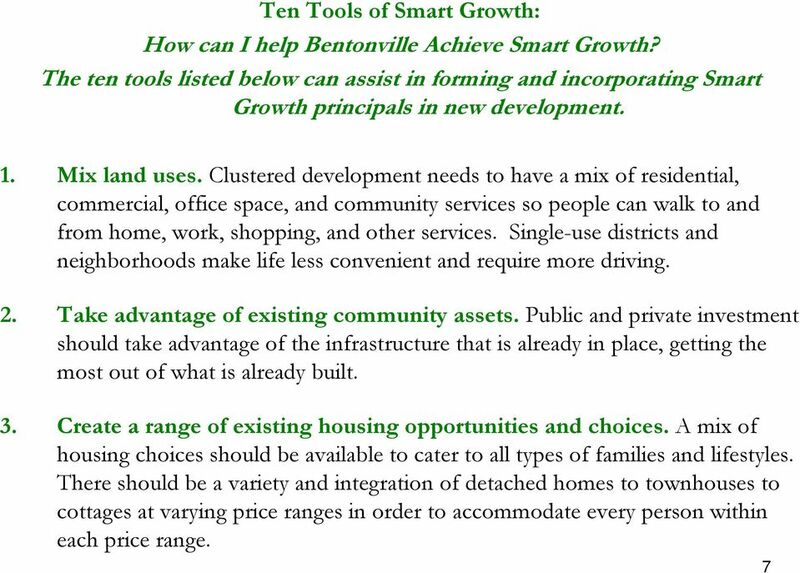 Preservation and conservation should be thought of first when 6 advancing Bentonville s built environment. Citizen Advisory Group Meeting #1 December 8, 2011 6:00 p.m. 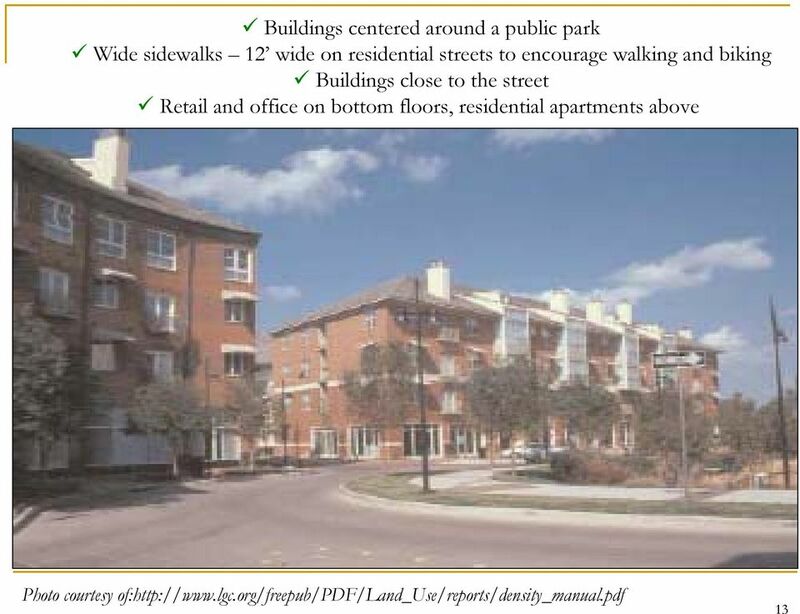 PORT TOWNS SECTOR PLAN and Sectional Map Amendment CHARRETTE PRESENTATION ON PROGRESS TO DATE June 30, 2008 Port Towns Sector Boundary Cottage City Colmar Manor Edmonston Bladensburg What is a Sector Plan? Near West Side Comprehensive Plan Executive Summary (Revised) April 2004 City of Milwaukee DCD Boundaries The Near West Side Comprehensive Plan covers a broad area immediately west of Milwaukee s downtown. BUSINESS RECRUITMENT PACKET vancouver, washington downtown WELCOME TO VANCOUVER, WA A MESSAGE FROM VANCOUVER'S DOWNTOWN ASSOCIATION Revitalizing local commerce is the goal of Vancouver s Downtown Association. 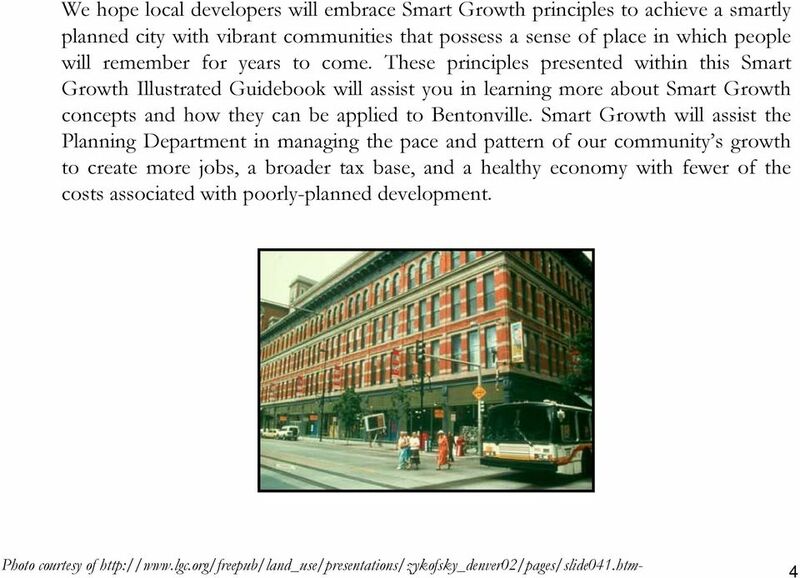 I t is widely acknowledged that one of the major barriers to smart growth is local regulation. 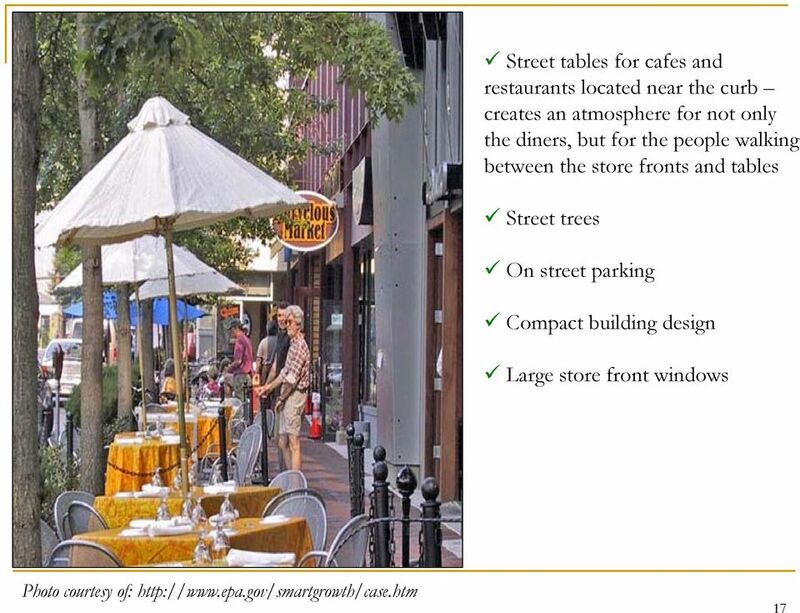 Land Use Element. Introduction 2.3. 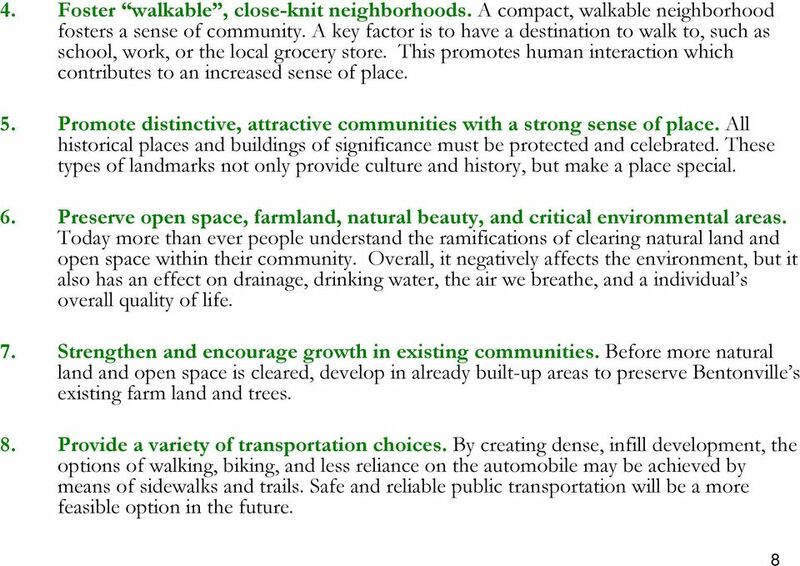 A Citywide Land Use Policies 2.3. A-1 The Future Land Use Map & the Location of Zones 2.3. A-2 Uses 2. 6.1. 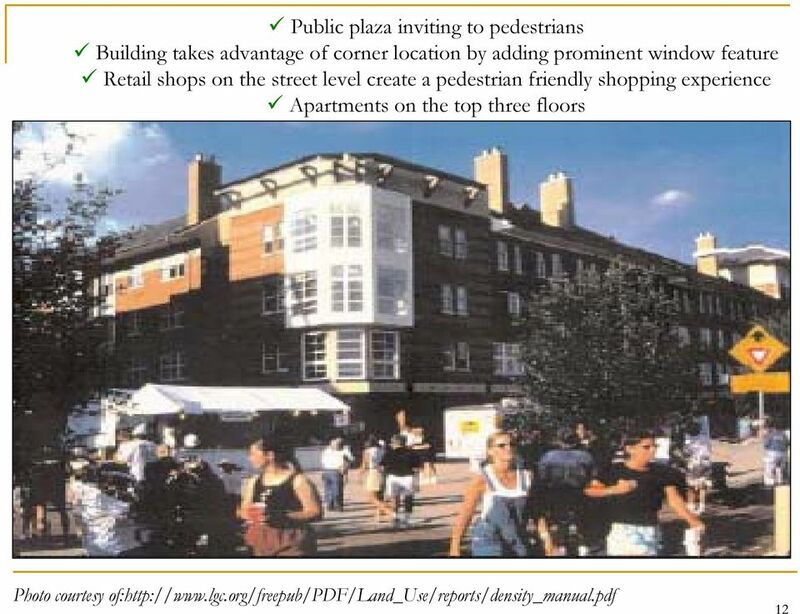 Objectives The built environment, with appropriate housing, public spaces and community facilities provides a basic platform to ensure residents have the best opportunity to build their own community. FOR SALE. The Friedman Building 1701 18th Avenue South, Seattle 98144. Nicholas T. Gill 206.505.9410. Allan Friedman. 206.505. Revere Beach Transit-Oriented Development Parcels Revere, Massachusetts. 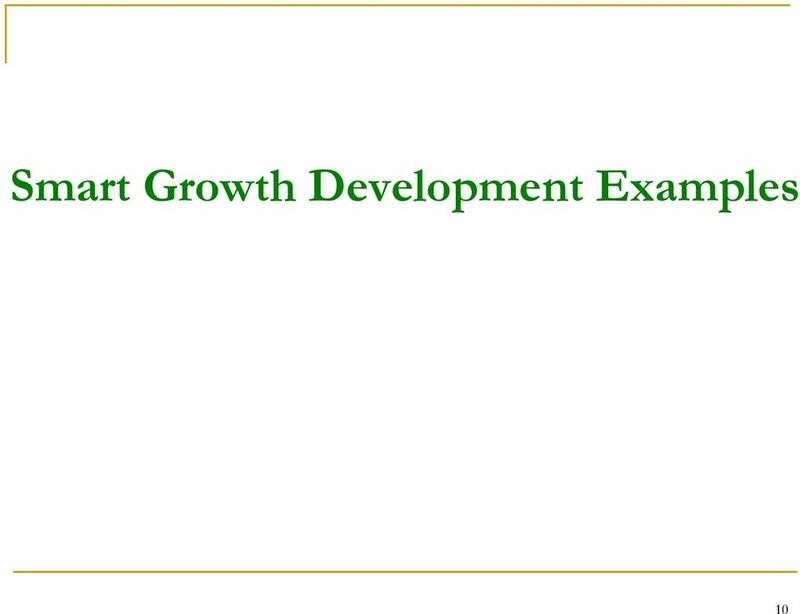 Design and Development Guidelines. Part Two. 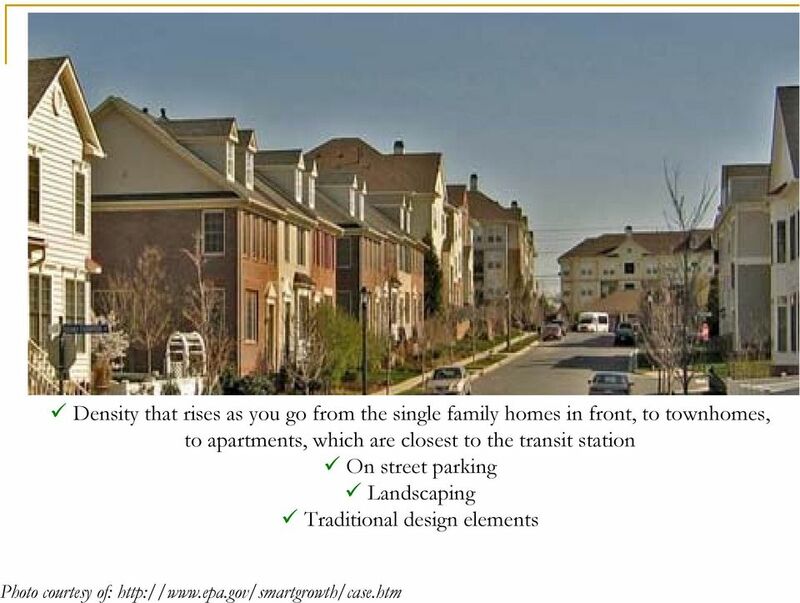 Model Subdivision and Land Development (SALDO) Subdivision/ Land Development Presentation Overview. 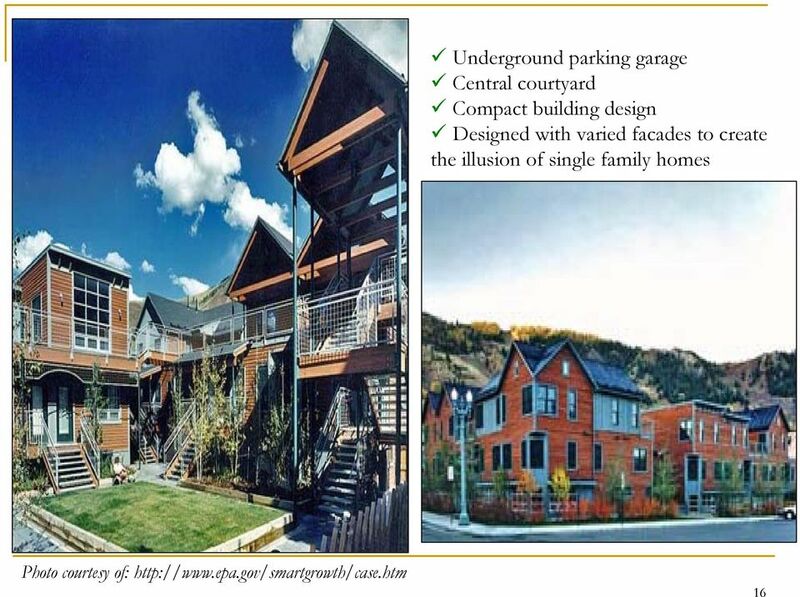 Why Subdivision and Land Development Regulations? Envision Venice Strategic Plan for Fiscal Year Ending. September 30, 2016. Preserving and Enhancing the Venice Quality of Life. 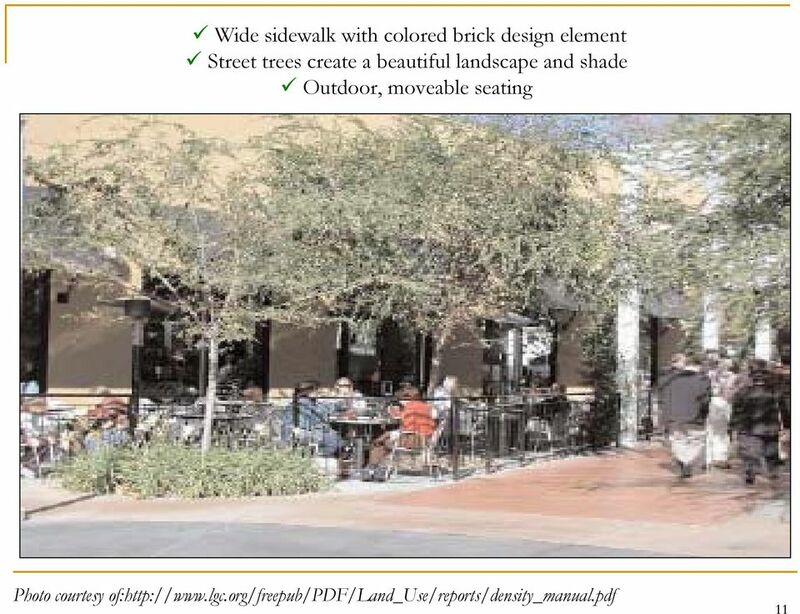 Planning should achieve high quality urban design and architecture that: Contributes positively to local urban character and sense of place.